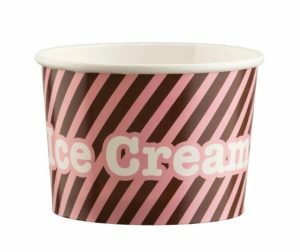 Waxed Cardboard Tubs | Wafer Ltd. 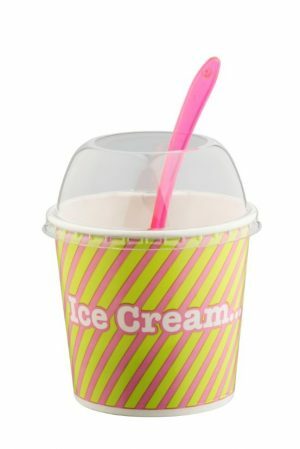 Pink Waxed Cardboard Cup, suitable for Ice Cream. Available in both a 12oz & 16oz. 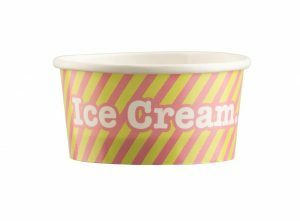 Large Circular lid with tab, suitable to use with our large waxed cardboard tub. 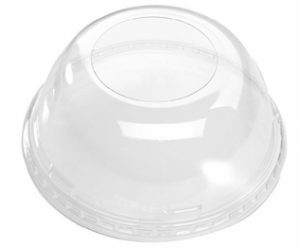 Medium sized Circular lid with tab, suitable to use with our medium waxed cardboard tub. 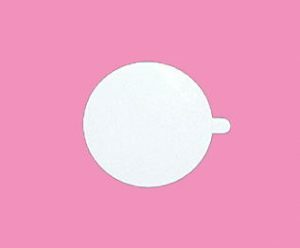 Small Circular cardboard lid with tab, suitable to use with our small waxed cardboard ice cream tubs or screwball containers. 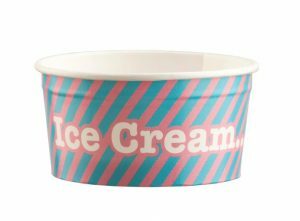 A Wafer designed wax tub suitable for 1 scoop of ice-cream. 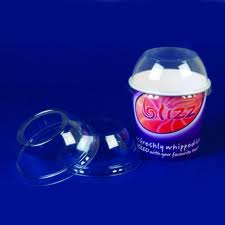 A generic designed wax tub suitable for 1 scoop of ice-cream.